Listing the reasons why block play is so important in early childhood along with teaching ideas and resources for promoting and extending block play in your classroom. There are many reasons why I love block play both at home and in a classroom. It provides practical opportunities for reasoning and problem solving both co-operatively or individually. 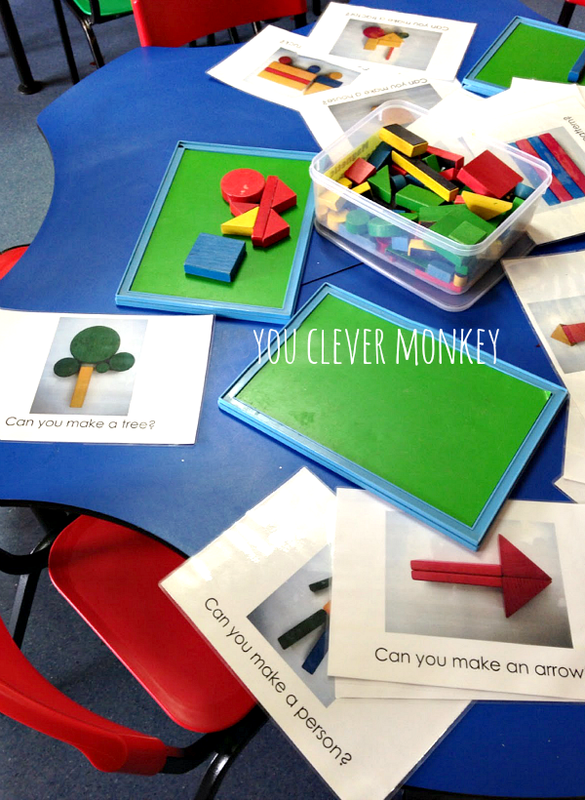 Building with blocks develops hand-eye co-ordination, manipulative and fine motor skills while children learn to balance objects and experiment with space. It encourages dramatic/imaginative play which brings with it language development and self-control through co-operative play. Block play is also loaded with early Math concepts – helping children recognise and discriminate between sizes, shapes and numbers. And one of the best bits, building with blocks provides a justifiable means for destructive play. 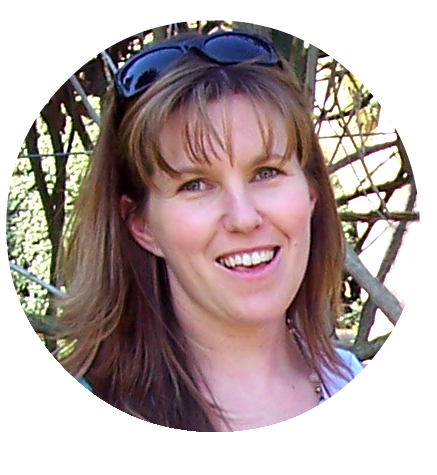 WHAT IS SPATIAL LEARNING AND WHY IS IT IMPORTANT? Outside the US? I recommend The Book Depository. '(it) is critically important for the disciplines of science, technology, engineering, and mathematics. Moreover, there is a strong need to enhance spatial thinking and identify individuals who are spatial thinkers. Spatial thinking is integral to daily living. People. nature, human-made objects, and structures exist in space, and the interactions of people and things must be understood in terms of locations, distances, directions, shapes, and patterns. Currently, spatial thinking is not systematically taught in grades K—12 despite its significance and its role in science, mathematics, and social studies standards'(Pollman, M.J., 2010). Fairy Dust Teaching wrote about the developmental stages of block play. 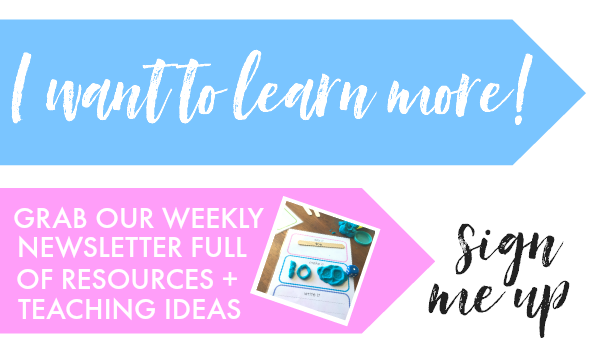 Math at Play has a whole series of posts on block play that are gold. This post from Education Week about spatial skills being seen as the key to Math learning. Some studies have specifically found spatial thinking to be related to proficiency in overall mathematics. Maths literacy is not limited to numeracy and understanding of numbers but geometry, measurement, data analysis, and algebra as well. Brain research tells us that spatial visualization takes place in the right part of the brain which is known to control thinking and perception on the whole. Verbal reasoning takes place in the left part of the brain. Spatial visualization is different from verbal reasoning. The left brain is known for sequential and logical thinking and for its ability to combine parts and place things in order. Studies have further shown that that mental rotation and spatial abilities are better predictors of performance on the mathematics section of the Scholastic Aptitude Test (SAT) than math anxiety or self-confidence in math (Casey, Nuttall, & I’ezaris, 1997). 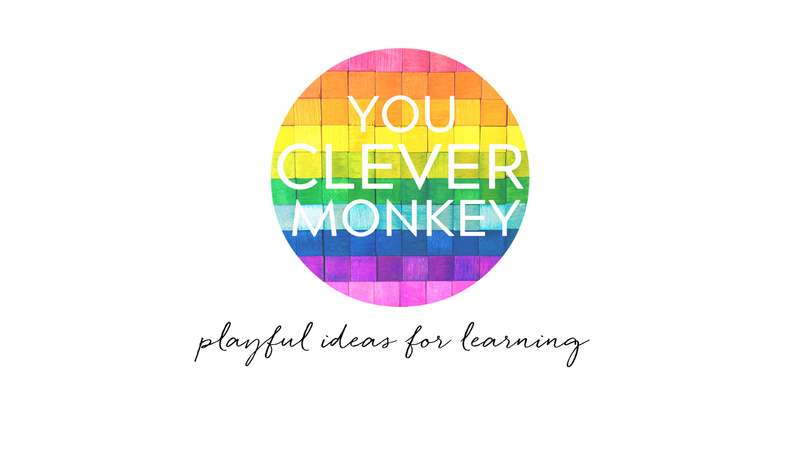 HOW DO I ENCOURAGE BLOCK PLAY? Last year while working at a preschool, I was concerned by the absence of sustained block play. 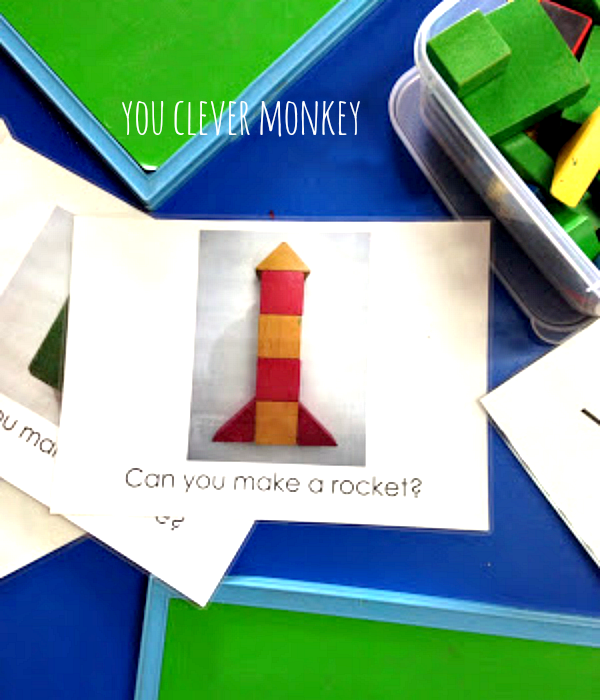 I made several different types of challenge cards as a provocation, an invitation to play that promotes spatial learning. 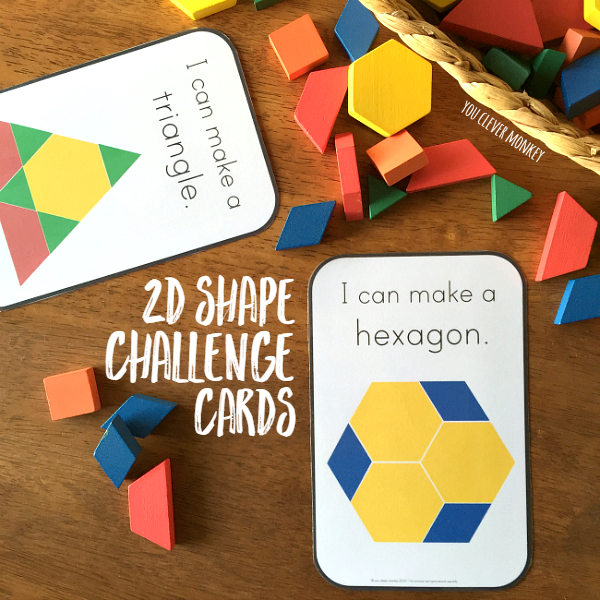 I made some challenge cards that focus on 2D shapes and their properties to add to our pattern blocks. Aside from the typical block area, the preschool had these coloured magnetic blocks but they didn’t seem to ever attract much attention whenever they were out. Blocks plus magnets = two of my favourites so I was puzzled as to why they didn't get much use but thought I could change that. 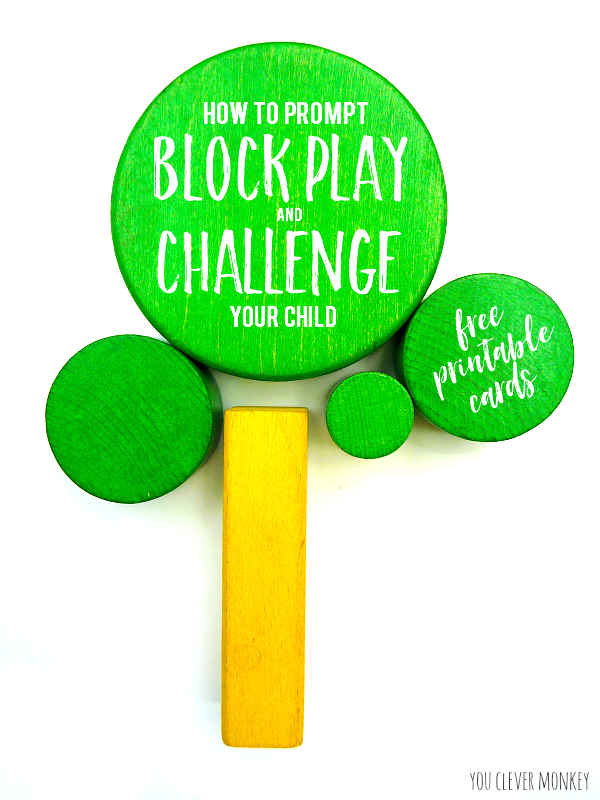 I love using books as prompts so after reading 'Changes, Changes' and 'Away We Go' I introduced these FREE printable challenge cards I made to our block play at preschool ﻿to help encourage and extend the children's play with these materials. 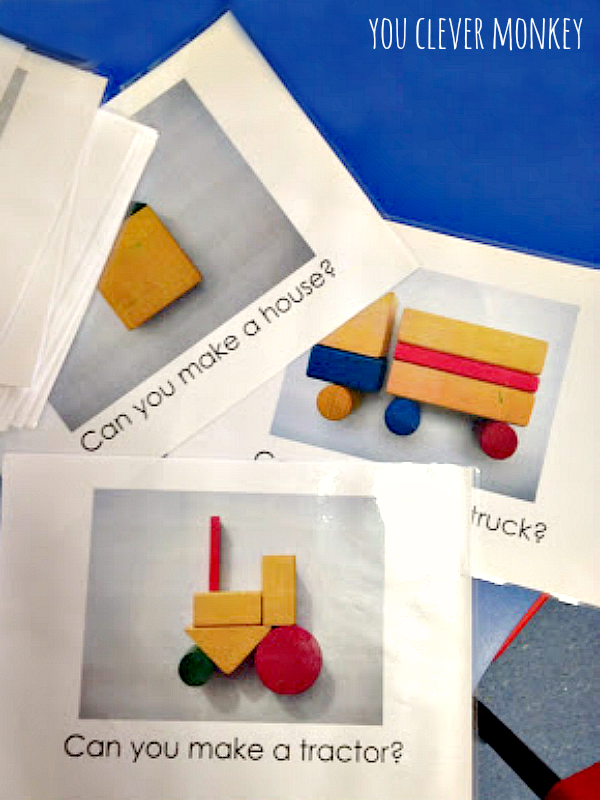 I created some easy to read A4 cards with visual prompts created from the same set of blocks to prompt the children to build and try to recreate some of these familiar objects like a truck, a person, a tree along with some early maths prompts like an square, a triangle, a pattern. You can grab these cards for FREE. Of course, there are many other ways to prompt and extend blocks play such as adding loose parts to the block corner is another way to extend play. 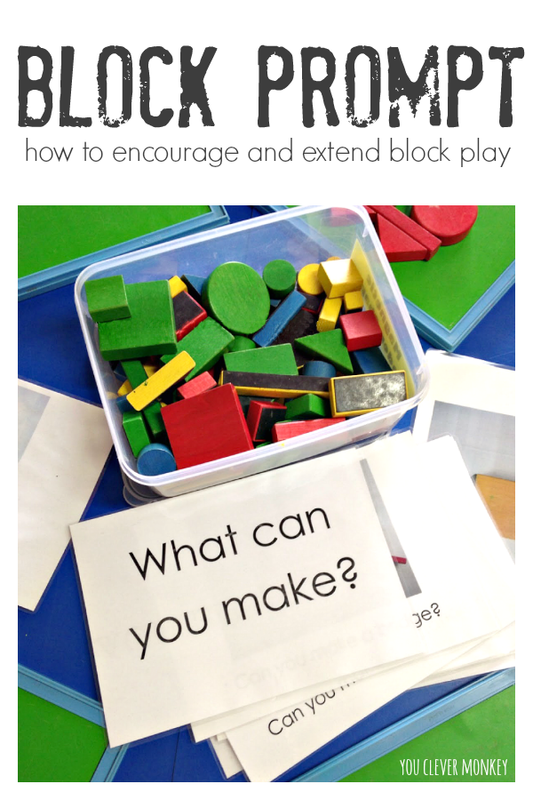 The book I mentioned before - Blocks and Beyond provides some fantastic ideas for encouraging block play. Need more inspiration, you can always take a look at our Block Play Board on Pinterest. What have you added to your block area to encourage play? 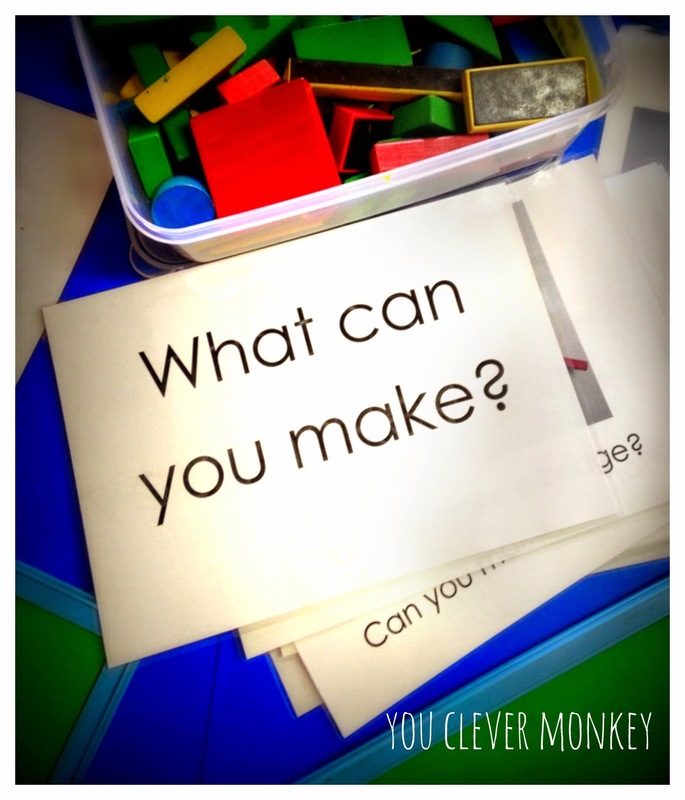 Or has anyone read Blocks and Beyond and used any of the activities in their classrooms? I'd be interested to hear your thoughts.